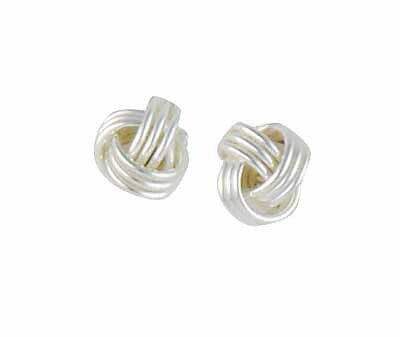 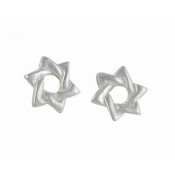 A classic pair of Silver knot earrings. 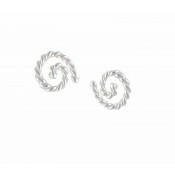 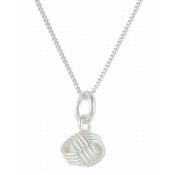 Each sterling silver stud features three interwoven strands polished to a sheen. 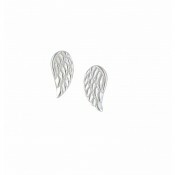 These earrings are perfect for everyday wear.